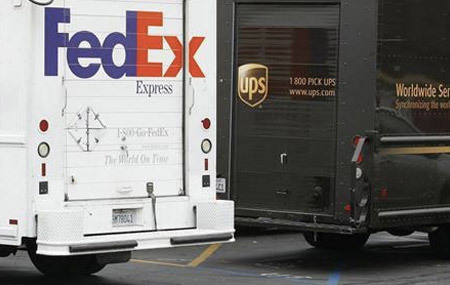 When time is of the utmost importance; letting a package sit idle at a FedEx or UPS facility can cause serious disruption to your business. We are capable of assisting in deliveries of packages that have already been tendered by FedEx or UPS. We can pick-up your package(s) from the FedEx/UPS hub and deliver direct to the final destination. Please call or email us directly if you would like to obtain a quote for this service.